We want to earn your business by offering you an additional incentive that may help with your decision. 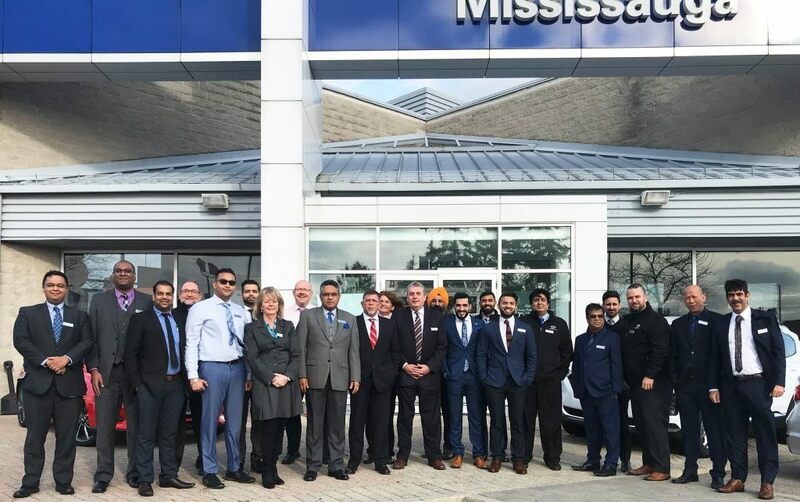 Nav Bhatia's Mississauga Hyundai is Ontario's leading volume retailer since 2012. We have added over 100 pre-owned units to our inventory making sure that we have something for everybody. Let us save you time by working with one of our online specialists' to get you in a vehicle at the ease and comfort of your own home. Register below for a quick and easy transaction! Fall in-love with driving all over again. 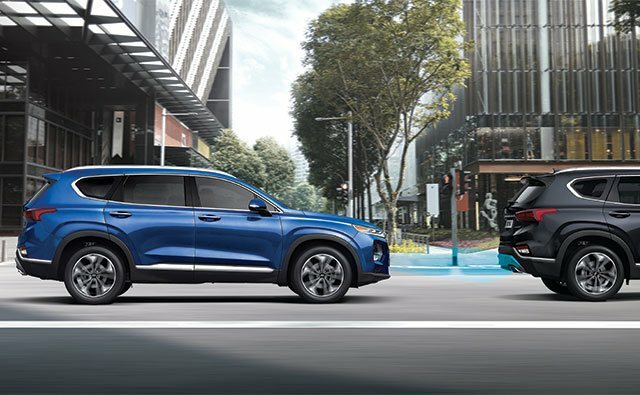 With new features on Hyundai's line up - suddenly rush hour traffic isn't all that bad. 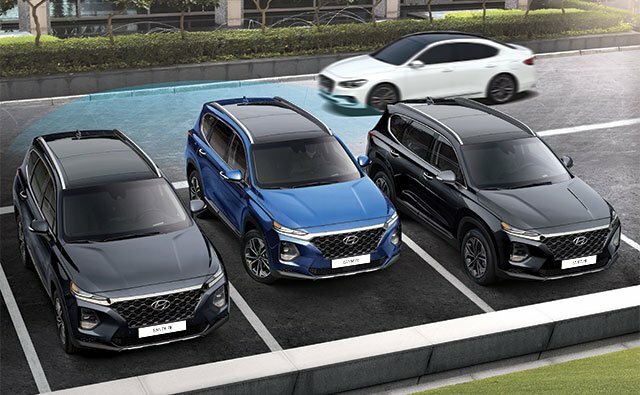 SmartSense® technology, in the 2019 Santa Fe offers a comprehensive package of Hyundai’s latest active safety features, making advanced technology affordable. 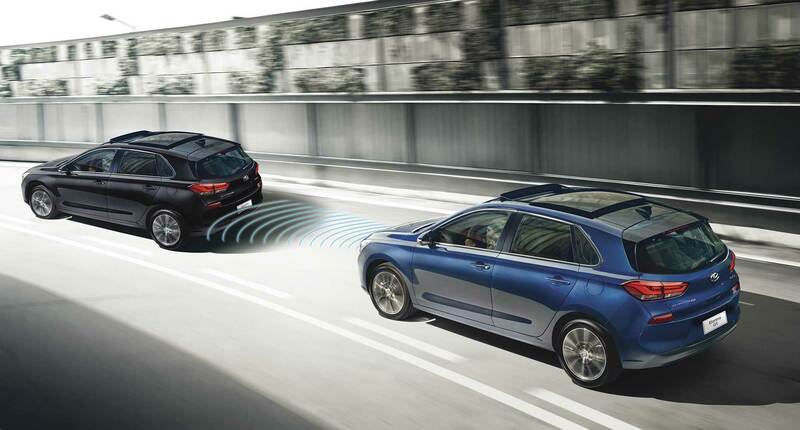 Rear Cross-Traffic Collision-Avoidance Assist is a Hyundai first. 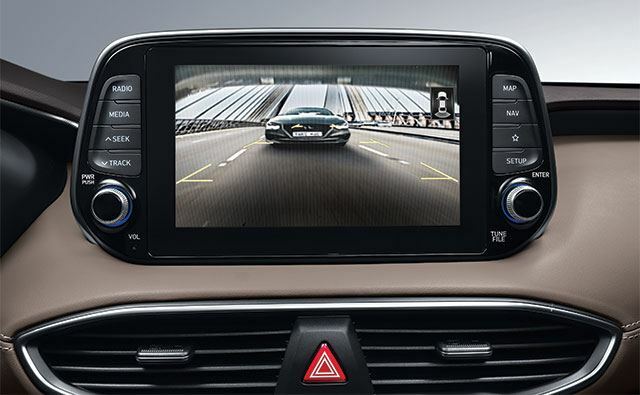 When reversing out of areas with low visibility, the system not only warns the driver if vehicles approach from the side – it also applies the brakes automatically. 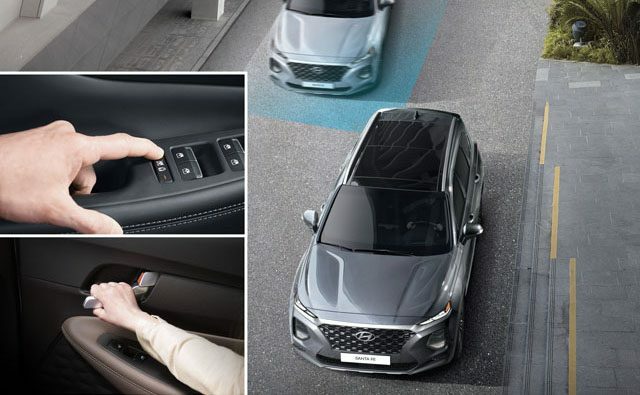 Safety Exit Assist is a world first, helping prevent accidents when vehicles approach from behind by temporarily locking the doors, so that passengers will exit the car safely. 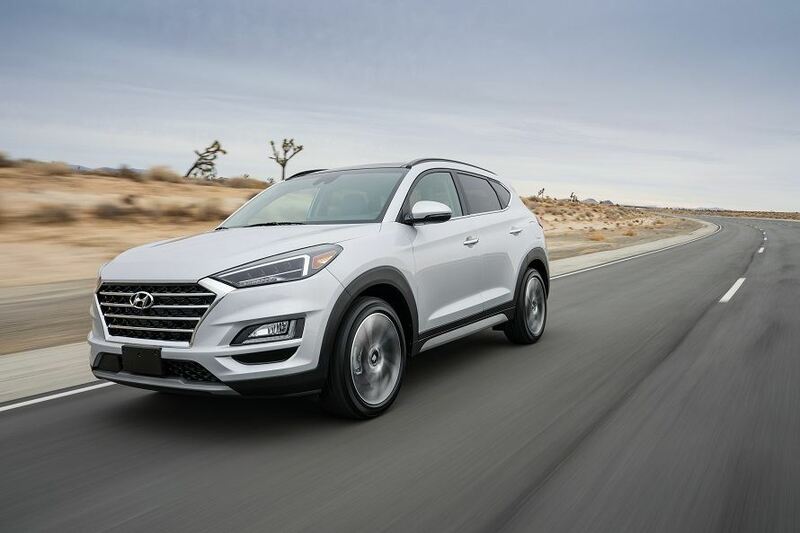 Where will your Hyundai take you? The HTRAC AWD system was developed as a multi-mode system. 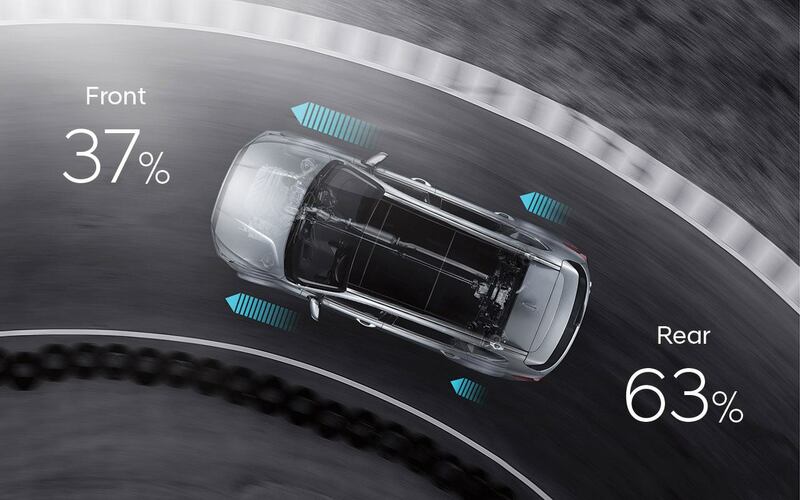 The driver-selectable Normal, Sport and Smart modes help provide confident control in all-weather conditions. The Sport setting gives a more agile feel by sending available torque to the rear wheels, for a sporty dynamic feel when desired. *The numbers in the image above are only examples, power allocation may vary based on driving conditions. 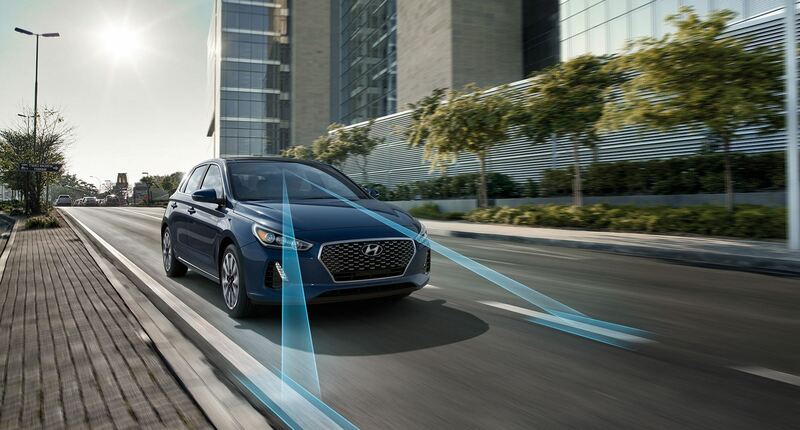 No gimmicks, Hyundai has informed us that the additional $900-2,000 VIP Incentive will be concluding at the end of this month. Don't end up paying more than you have to. Speak to your existing Product Specialist or a new one for a no obligation quote!